Five years ago, anticipating the revolution that was to happen in the financial sector with the advent of Artificial Intelligence, Platinum Capital Gestão de Recursos decided to direct its growth to this technology. Platinum Capital had concluded that investing in technology would be mandatory, not an option. 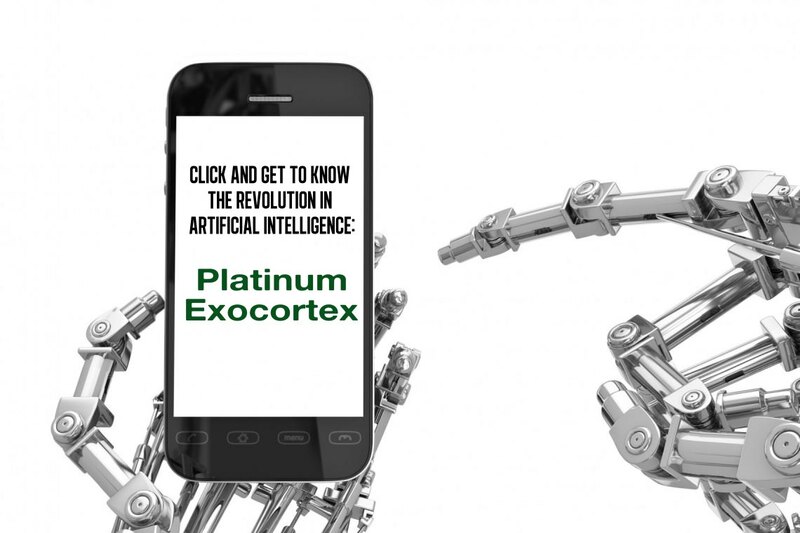 For this reason, it anticipated itself and created - through a line of business – a Startup "Platinum Exocortex", which develops quantitative algorithms to operate in the financial market, using Artificial Intelligence (AI) based on Artificial Neural Networks, Deep Learning and Genetic Algorithms. We are at the vanguard of the Brazilian market in management of funds that operate exclusively based on Artificial Intelligence.